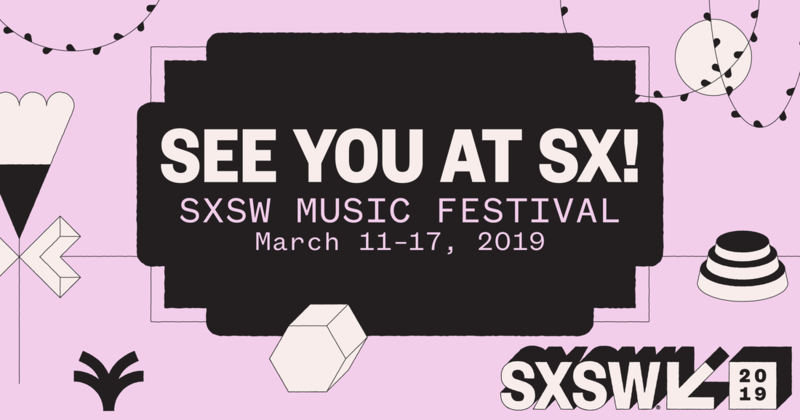 Big Indie Giant adds Cosmico to Rotation! Cosmico's Debut Album Now Available! 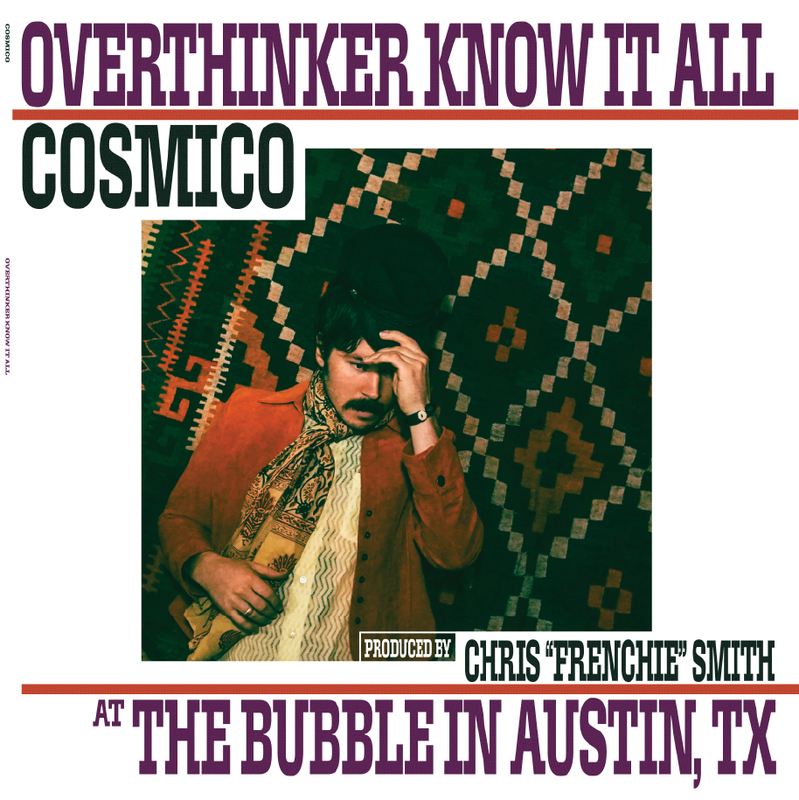 Cosmico's debut Album "Overthinker Know It All" is NOW Available on iTunes, Spotify & Apple Music. Stream the record TODAY! Cosmico on Valley FM 89.5! 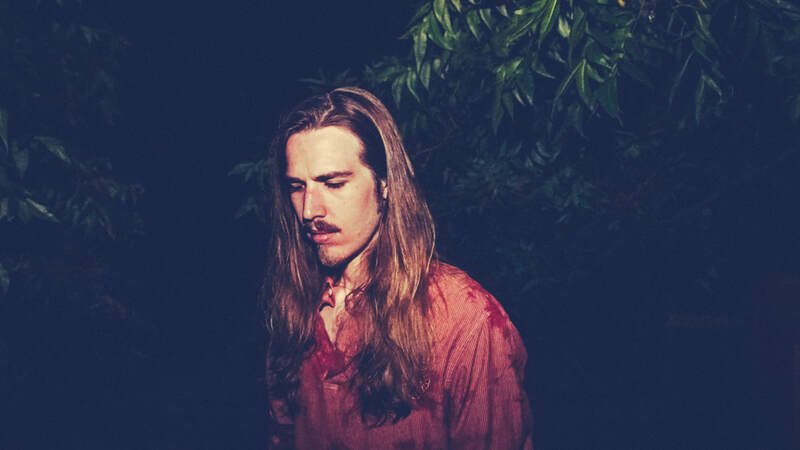 Cosmico added to "In My Dreams Radio"
Collin Russell Mullins on WRTC 89.3FM! 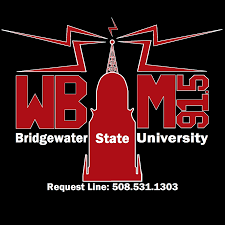 Collin Russell Mullins gains Airplay Rotation on WBIM 91.5! Cosmico on The Planet Indie Show! 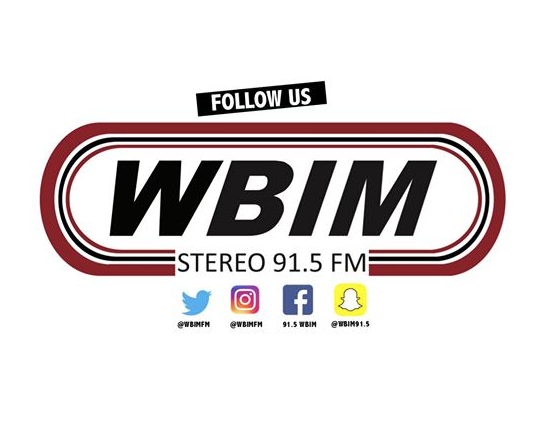 Cosmico makes airwaves on WBIM Radio! 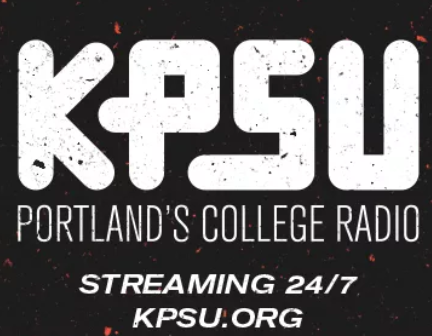 Cosmico's gets Radio Airplay on KPSU in Portland! Collin Russell Mullins on Crescent City Radio! American Pancake review Darkbird's "Crimes"! 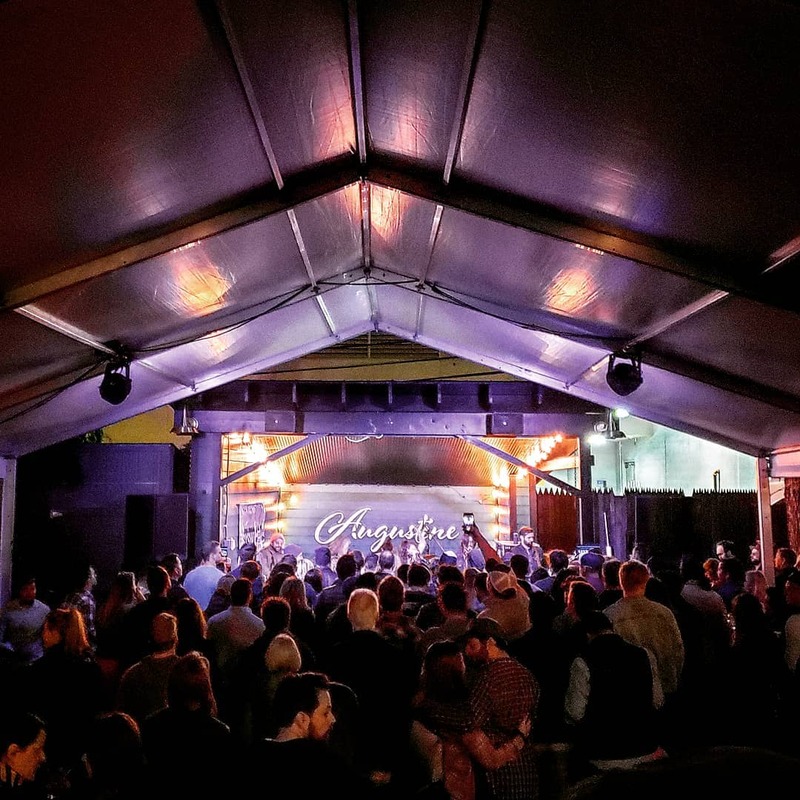 Thanks to American Pancake for the review of Darkbird's latest single "Crimes"
#SXSW2019 presented by Penny Loafer PR! Cosmico makes airwaves in Wyoming! 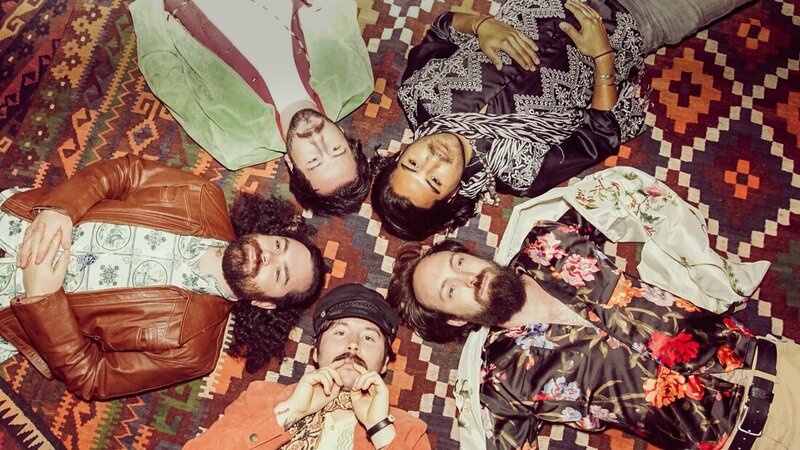 Middle Tennessee Music add Cosmico to their Rock playlist! Middle Tennessee Music add CRM's New Single! Thanks to Middle Tennessee Music for adding Collin Russell Mullins' New Single "It's Dangerous (To Go Alone!) 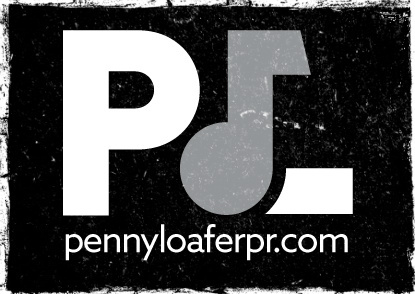 to your Spotify and Rock! Playlists. 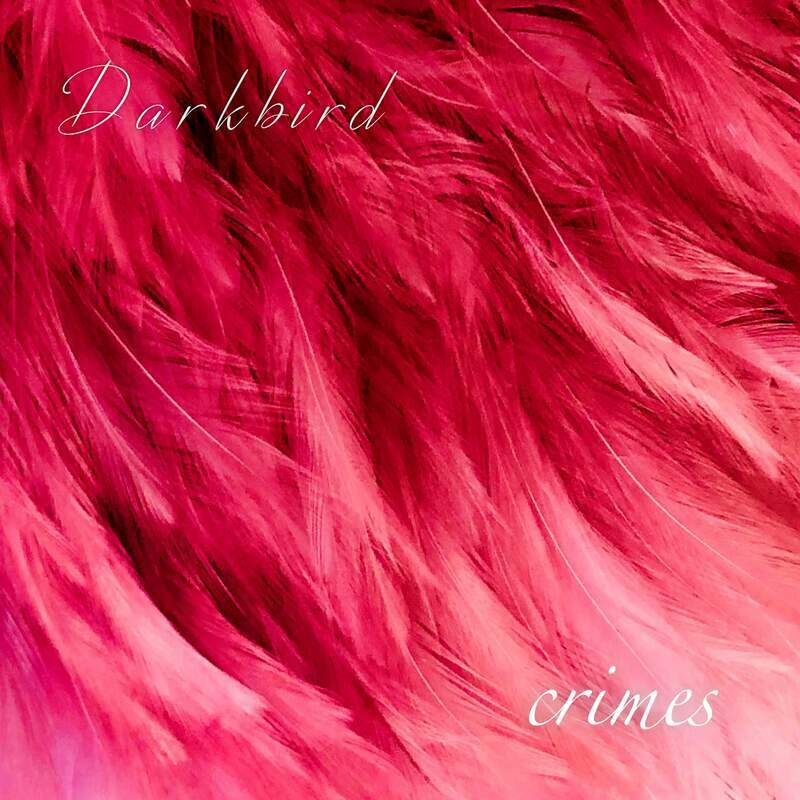 Darkbird's "Crimes" tops Radio Airplay! 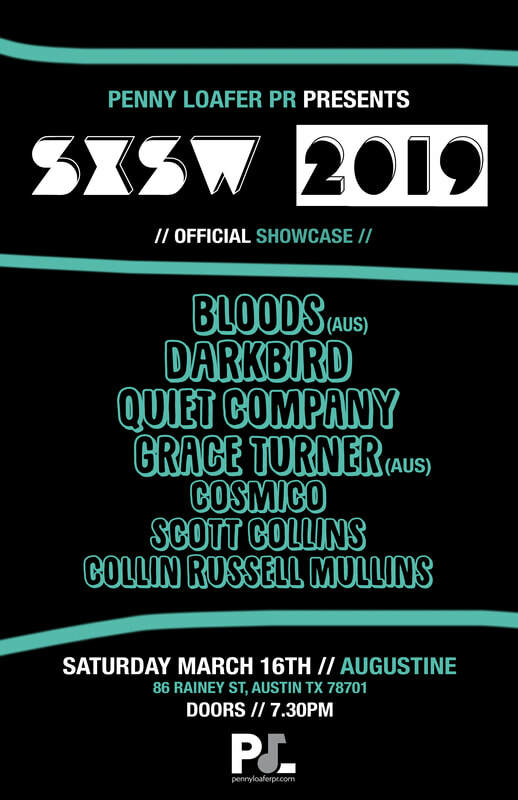 PLPR // SXSW 2019 Official Showcase // 3.16 at Augustine! 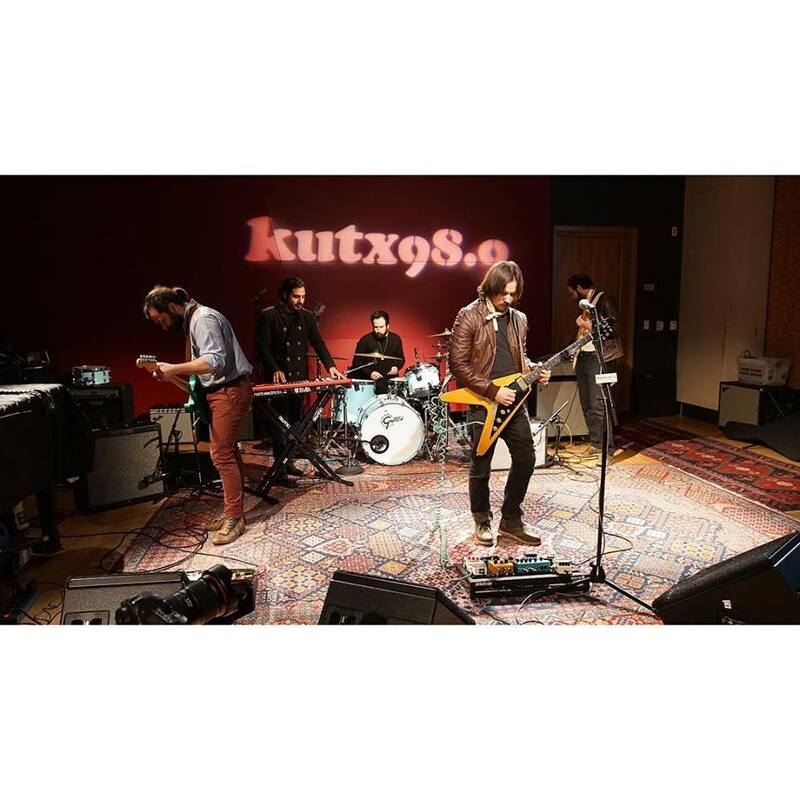 Darkbird's "Crimes" on Austin City Limits Radio! CRM // It's Dangerous (To Go Alone!) Now Available! "It's Dangerous (To Go Alone! )", the New single from Collin Russell Mullins is NOW Available on Spotify. Give it a Spin and get down to the C.R.Mullins - It's Dangerous! - Single Release Party at HOLE IN THE WALL tomorrow night! 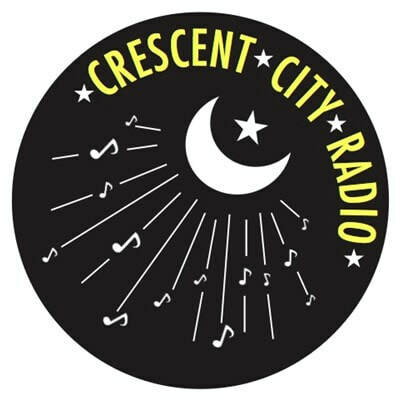 Cosmico added to Crescent City Radio!